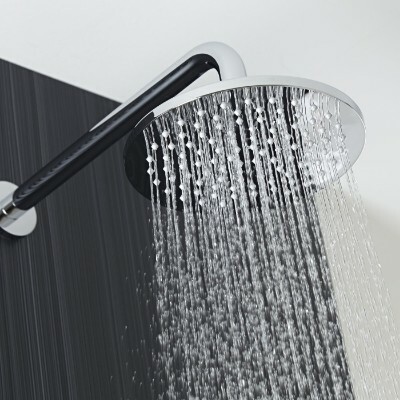 From shower seats to flexible hoses and shower arms, we have all the shower accessories you need to suit your showering requirements. 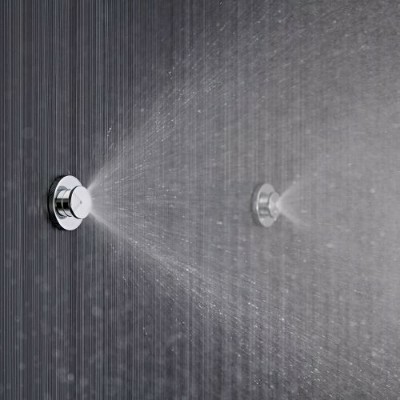 Our shower hoses are ideal for replacing an old hose, while our shower seats ensure a comfortable showering experience for those who are less mobile. 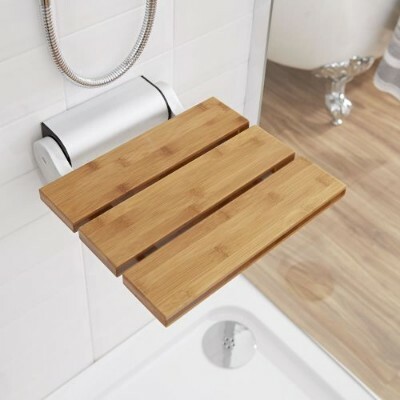 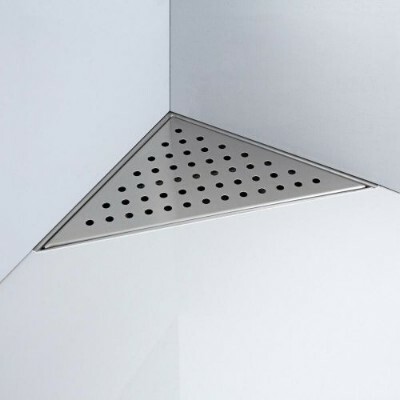 All our shower accessories feature a quality construction and are made to stand the test of time.